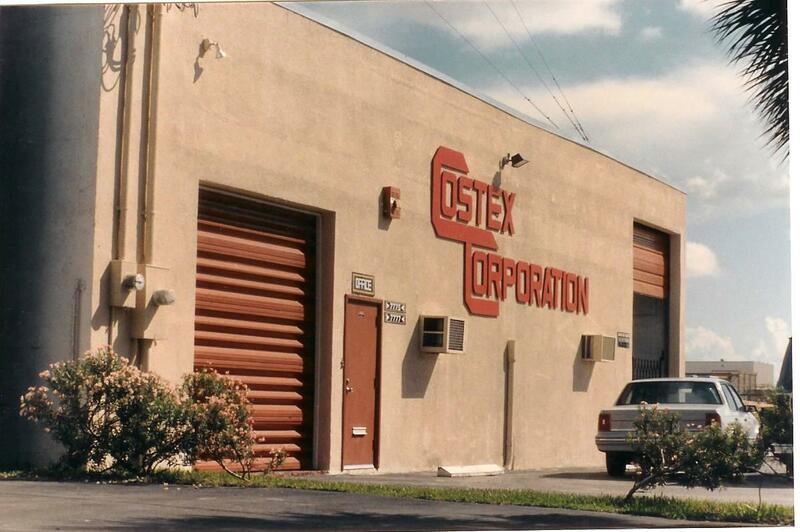 The history of Costex dates back to 1980. 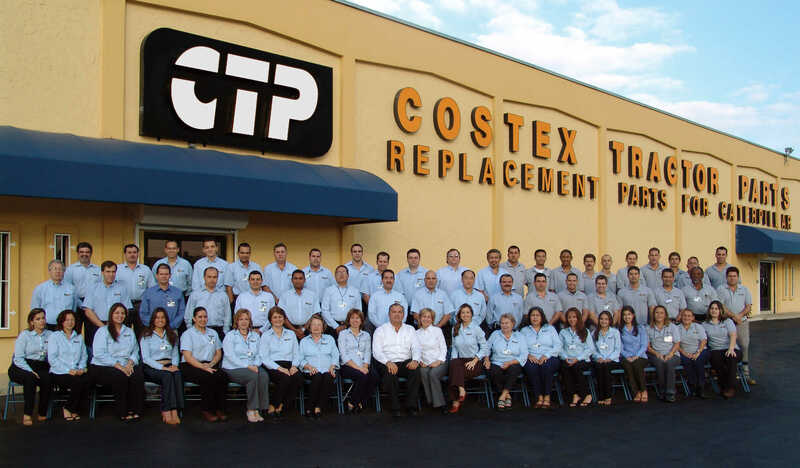 Since then, CTP has been characterized by the search of quality and innovation in all products we offer. Today, thanks to our customers and network of dealers, we distribute to over 130 countries around the world. 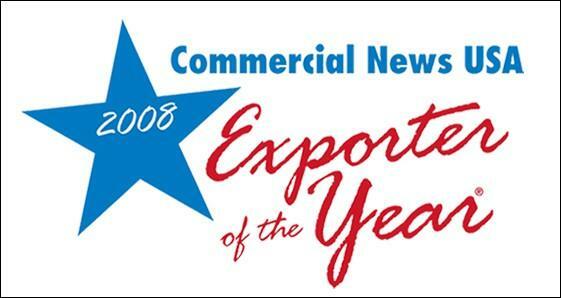 The CTP brand has reached international recognition as a supplier of quality replacement parts. CTP’s first building in 1980. 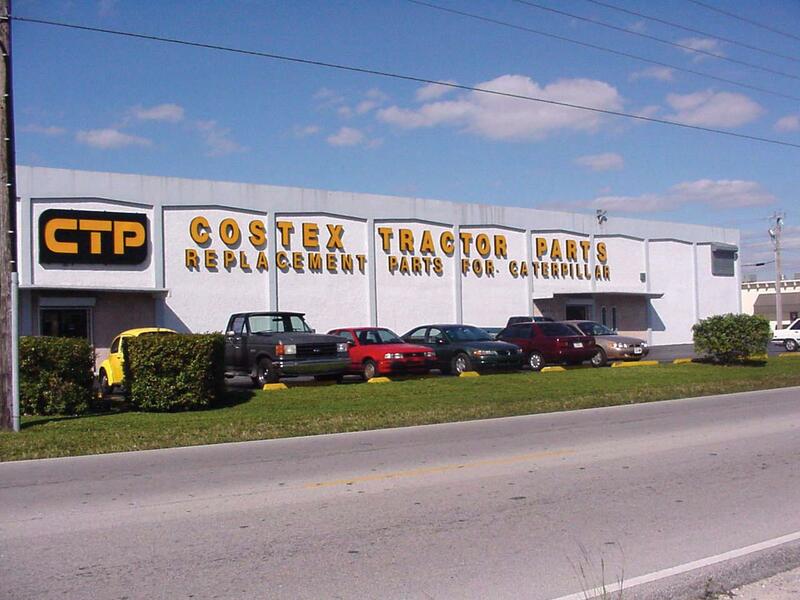 CTP is incorporated as COSTA EXPORT specialized on sourcing and selling replacement parts for heavy equipment . 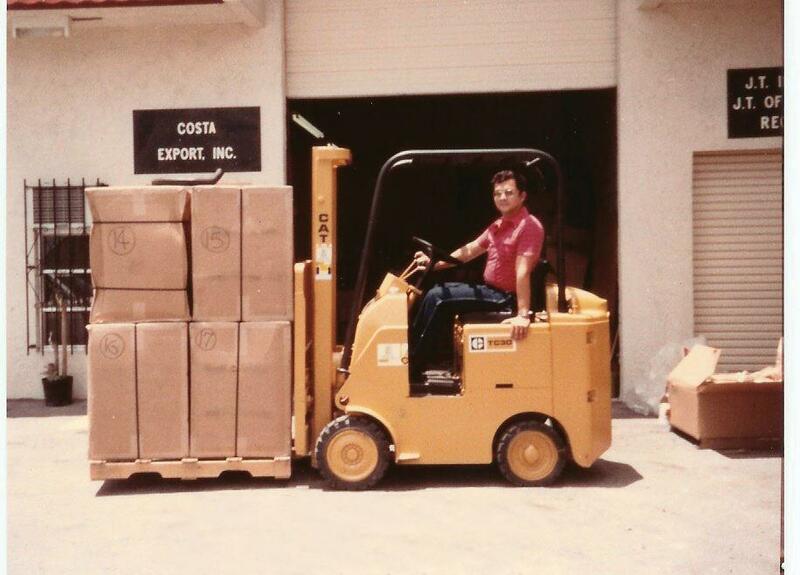 Costa Export changes its name to Costex Tractor Parts, a division of Costex Corporation. 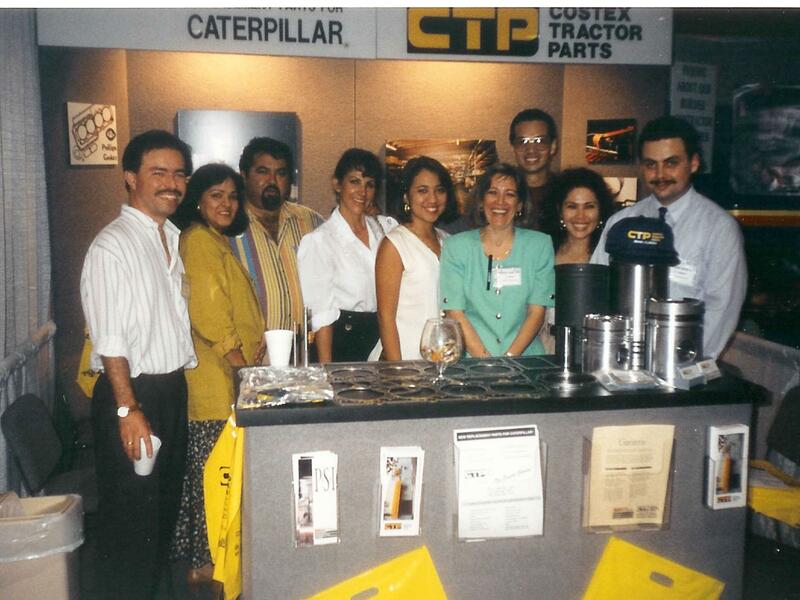 CTP moves to a larger facility, occupying 25,000 sq ft.
CTP conducted its first tradeshow in Miacon. CTP proves continuous growth by moving to a larger facility in front of the state’s busiest highway, the 826 with over 50,000 Ft2 of storage. 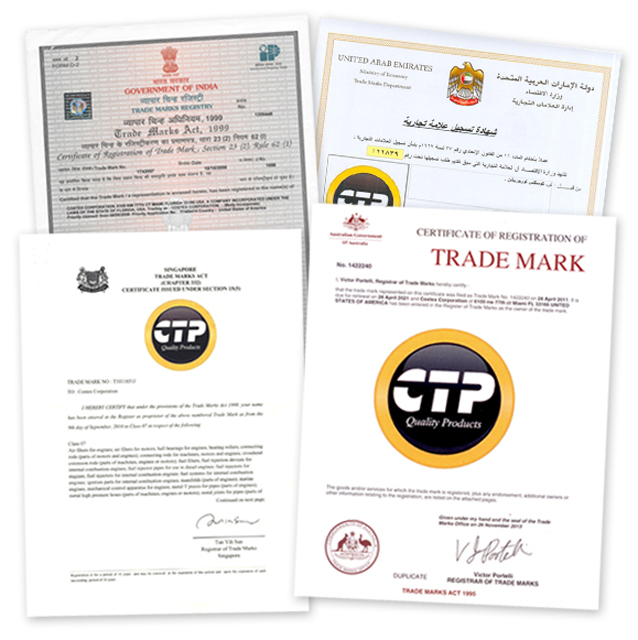 CTP brand is Trademarked throughout the world. CTP shifted towards manufacturing, introducing the CTP gaskets. 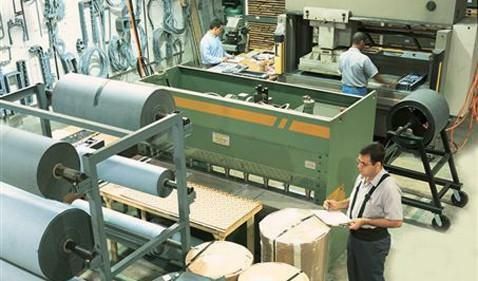 At the same time CTP’s facilities are expanded to over 160,000 Sq. Ft². CTP celebrates its 25th Anniversary. 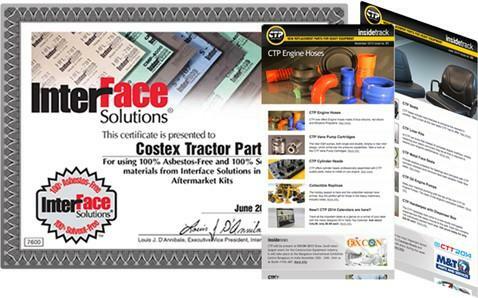 Certified Partner by Interface Solutions, Inc.
CTP is recognized as a “Certified Partner” by Interface Solutions, Inc., for its commitment to provide ISI’s recommended range of 100% Asbestos-free and 100% Solvent-free gasket materials. 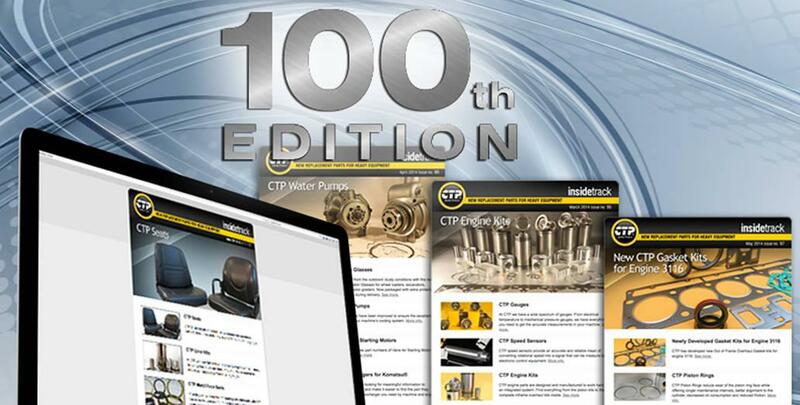 CTP released the first edition of the Insidetrack, a monthly publication featuring CTP products and industry news. CTP new distribution center in Dallas, TX. A new distribution center is opened in Dallas, TX to serve the Central and West Coast regions of the U.S.A to a total of over 220,000 Sq.Ft warehouse space. Costex Corporation is named South Florida Business Journal and Regions Bank’s Business of the Year. 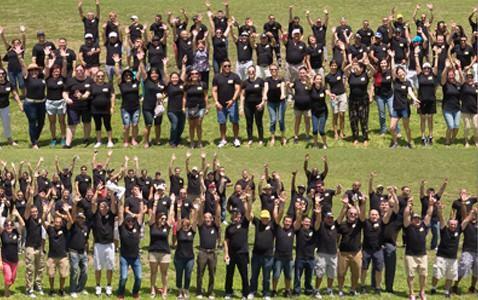 CTP celebrates its 30th Anniversary. 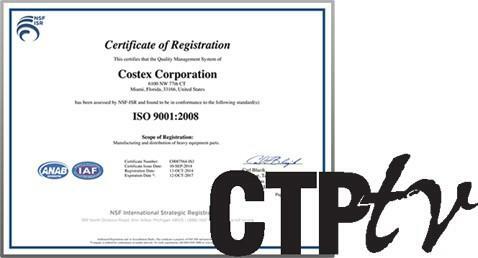 CTP is a ISO 9001-2008 Certified Company. CTP becomes an ISO 9001-2008 Certified Company. CTP launches CTPTV. 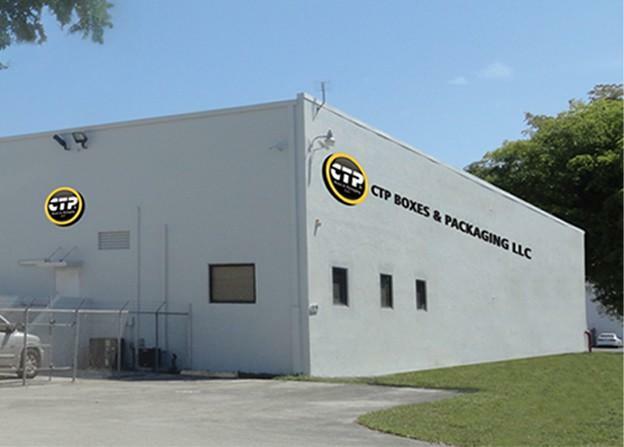 CTP acquires more warehouse space, for a total of over 400,000 sq. ft. (37,00 M2). CTP acquires Daniel’s die cutting to form CTP Boxes and Packaging, providing a one-stop shop to our customers when it comes to packaging solutions. Proud of reaching our 100th edition of the Insidetrack and look forward to keeping you informed with the latest industry trends. 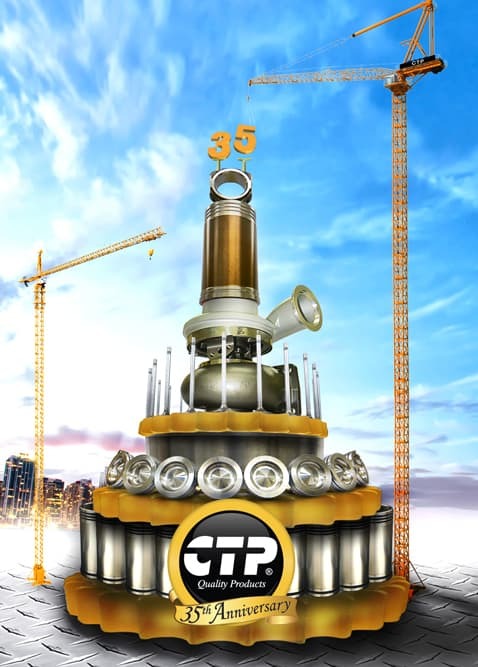 CTP celebrates 35 years of excellence.